Shares in UK biotech Summit Therapeutics plunged 80% after its treatment for Duchenne muscular dystrophy (DMD) failed in phase II trials. The company is now abandoning further development of its utrophin modulator, ezutromid, which missed its primary and secondary endpoints after 48 weeks of treatment in boys with DMD in the PhaseOut trials. The company’s management says its resources will be better focused on developing its pipeline of new mechanism antibiotics. Its lead product candidate is now ridinilazole a treatment for C difficile infection which is expected to enter phase III clinical trials in Q1 2019. Nevertheless Glyn Edwards warned that cutbacks at the company would now be inevitable after losing its DMD candidate. Summit had benefitted from increased interest in the field of DMD, most specifically the $40m paid up front by Sarepta two years ago for ezutromid and the rest of its utrophin modulator pipeline in Europe and several other territories. 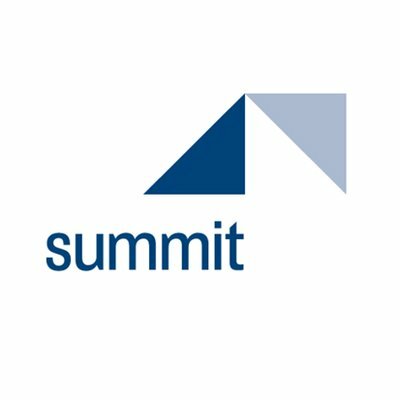 Summit would have been in line to receive up to $522 million in milestones and royalties, including $22 million once a phase II trial commenced. However while this clinical trial failure was once typical of the DMD field, there are signs of a breakthrough against the life-shortening muscle wasting disease. Just last week Sarepta unveiled very early but promising data from a phase I/II clinical trial of a gene therapy which could eventually offer a cure. Sarepta's investment in the field has been possible thanks to the FDA’s approval of the first US-approved Duchenne drug, Exondys 51, in 2016, despite controversies over its efficacy. A wide range of other drug modalities are being explored by Sarepta and other companies, academics and charity-funded research programmes. These include the use of CRISPR/Cas9, myostatin Inhibitior candidates from Pfizer and BMS, and Santhera which is developing Idebenone (Raxone). The field is marked by the curiosity of the EMA having approved PTC’s Translarna, but not Sarepta’s Exondys 51, with the FDA reaching the exact opposite conclusions.